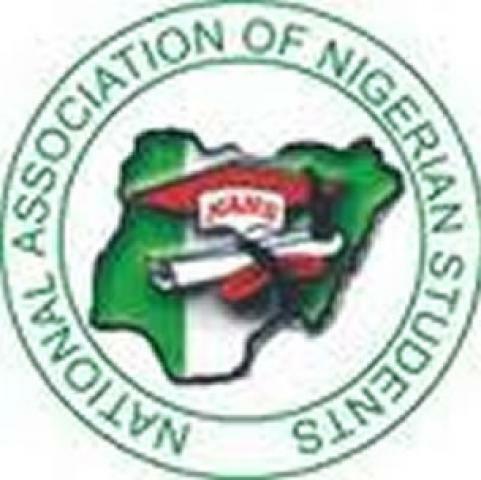 Education politics CHAIRMAN-ELECT OF ONDO STATE NANS PROMISES TO WORK HAND IN GLOVE WITH HEALTH TECHNOLOGY STUDENTS' TRANSITION COMMITTEE. CHAIRMAN-ELECT OF ONDO STATE NANS PROMISES TO WORK HAND IN GLOVE WITH HEALTH TECHNOLOGY STUDENTS' TRANSITION COMMITTEE. the School of Health Technology, Akure, Ondo state. abide by the rules guiding Studentship and Unionism. reinstating the Students' Union Government. in a way that makes it cohesive and coherent.